This entry was posted on Wednesday, July 9, 2008 at Wednesday, July 09, 2008 . You can follow any responses to this entry through the comments feed . Absolutely astounding. I am mesmerized and under your spell. Thank you. 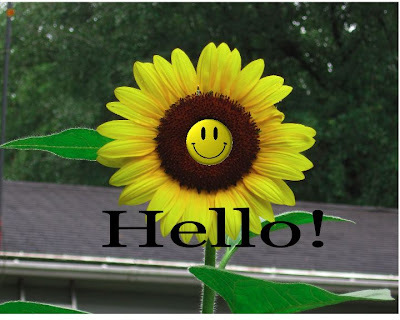 Is it just me, or is that sunflower a little too cute and happy?